Over the last decade, the scope of the music industry has been a’changin. Not only do we live in an era where social media is king and YouTube stars receive as much praise as multi platinum rockstars, but with the influx of a menagerie of streaming music services – including Pandora, Spotify, Tidal and the like – over, the past five years there has been a severe decline in album sales. While many artists depend on well calculated content calendars and PR specialists to passionately promote and push their music, the truly talented have the ability to be propelled to centerstage based on their craft alone. Back at the end of 2013, Beyonce’s self titled artist album landed on iTunes before it was on the music blogs, kick-starting a long list of surprise releases – including Drake’s ‘If You’re Reading This It’s Too Late’, Skrillex’s 2014 bombshell of an album ‘Recess‘ and U2’s obnoxiously placed ‘Songs of Innocence’ which wound up on my iPod without my consent. Kendrick Lamar‘s last album – ‘To Pimp a Butterfly‘ was released a week early because of a mixup behind the scenes, and now his latest venture has mysteriously matriculated into Spotify rotation over night. 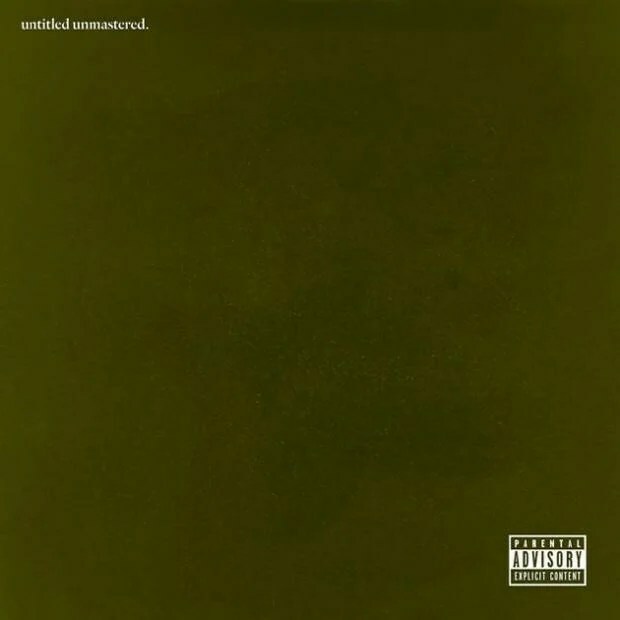 Invariably, a collection of past tracks that have finally seen the light of day, ‘untitled unmastered’ is an 8 track lyrical introspection layered with textured instrumentals and a grimy feel. Each track is labeled with an ominous ‘untitled #’ with a date ranging from 2013 to 2014, except for track 7, which appears to have been touched again in 2016; and if we look at his artist path in a linear fashion, these tracks appear to have been born around the same time he was working on ‘TPaB‘, and potentially are demos that never made the final cut. Take it for a spin – let me know what you think in the comments below! Hailed by the California Senate as a ‘Generational Icon’, Kendrick Lamar continually champions the voice of the ghetto and the underground while pushing the auditory landscape of Rap and Hip Hop with his honest lyrics, experimental instrumentals and raw artistry.